Swordfish Marine is a young company established in 2007, designed to cover every aspect of a boater’s needs. 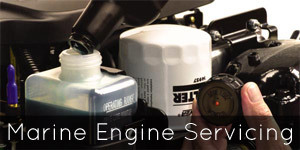 Right from the smallest repair to the largest service. 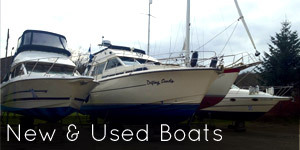 We are based at the Holy Loch Marina in Sandbank, Dunoon. One of Scotland’s newest Marina’s, where there are a wide range of facilities available including berthing, storage and lift out, which enables us to offer an efficient and quality service to our customers. Swordfish Marine can service and repair all major brands of outboard and inboard engines, be it petrol or diesel. We have a wide range of experience and a great passion for the industry. 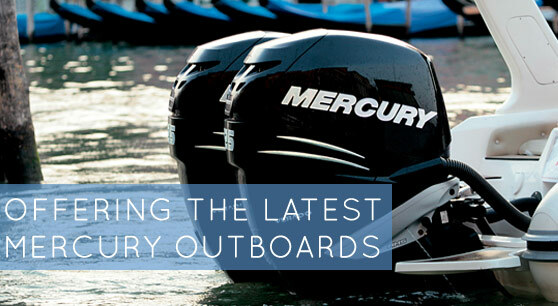 Swordfish Marine are the premier Master Zone Dealers for Mercury Outboards in Argyll, Scotland. Mercury Marine are one of the leading manufacturers of marine engines for both the leisure and commercial markets. Mercury Marine provide a full range of award winning products with an extensive dealer network ensuring the best possible sales and after sales service available and all now available with a factory backed 5 Year Warranty*. For more information please feel free to contact us. Swordfish Marine is also an authorised Indespension Dealer specialising in marine trailers.